Gill Smillie from Conference Venues Country Wide has many years of experience working in the conference and sales area of large group hotels prior to setting up her own company twenty years ago. She has substantial experience in conference and event venue finding, working with clients in all sectors but particularly those in HR and training. Paul owned two well-known full service event agencies for nearly 20 years focussing mainly on hospitality, conferences and large parties. In 2009 Paul started providing consultancy for a number of large independent venues before being appointed as Managing Director of Central Hall Westminster in 2011. Since that time Paul has enjoyed seeing Central Hall undergo refurbishment in every area of the building and revenues double in the last 5 years. 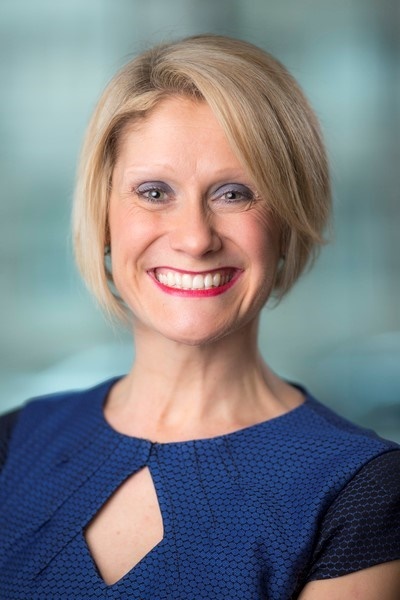 Lacy Curtis-Ward, Chief Executive Officer at The Lensbury has over 25 years of experience working with the meetings and events industry at a variety of venues. Lacy's wealth of experience gives her the ability to narrow down the best candidates for this year's miaList. 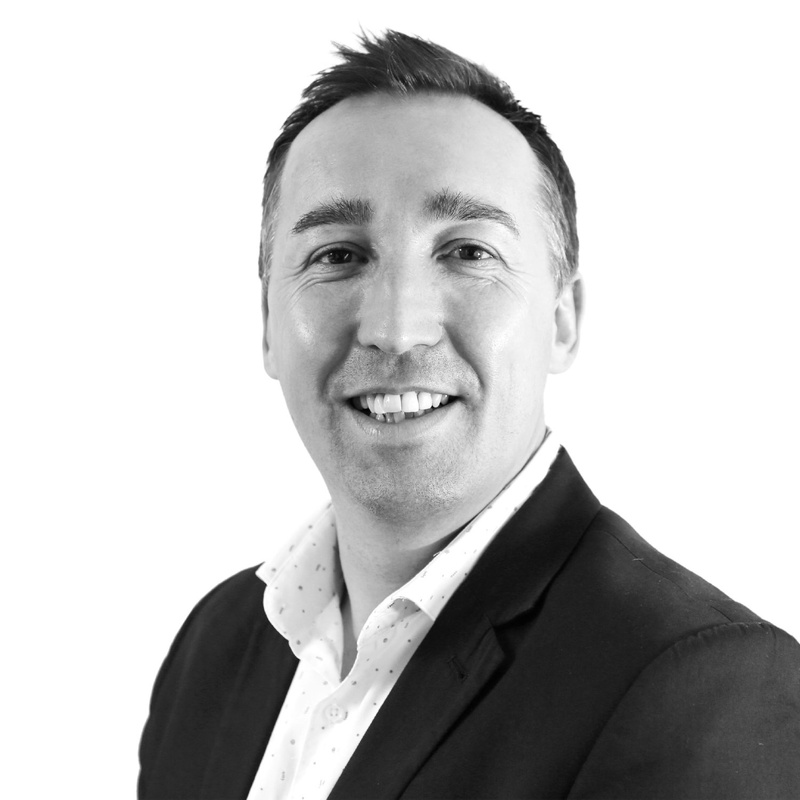 Mark Gallen is the owner and company director at MG Sales Performance, specialising in helping sales professionals differentiate their approach and improve their results. 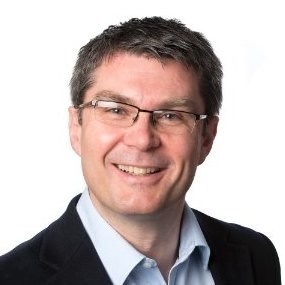 Mark has been responsible for delivering excellent award-winning sales simulations which challenge sales leader to THINK and ACT differently in order to achieve outstanding sales performance, leading with a strategic approach to transform people's sales capacity. 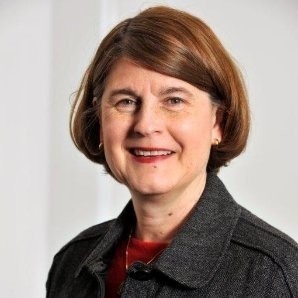 Amanda Thurlow is a conference and seminar organiser who is keen to adopt innovative ideas in producing and marketing events while achieving maximum return on investment. She has experience in maximising income by creating and overseeing the delivery of commercial opportunities for industry partners to promote their products and services alongside events. Amanda also works with partner organisations to event manage an annual flagship conference on their behalf. 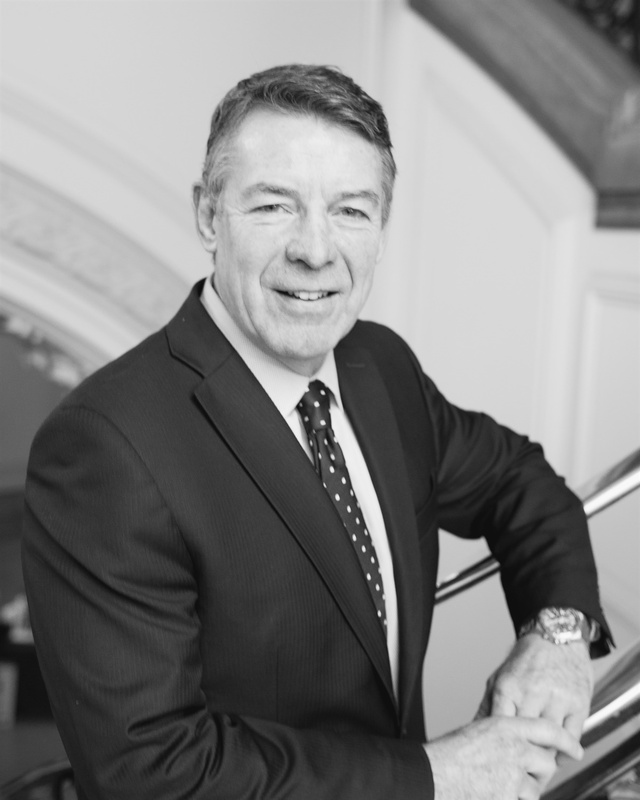 Robert Kenward has worked within the recruitment and events sector for over 17 years and explored the world of hiring from all angles – namely as a candidate, a client and a recruiter. 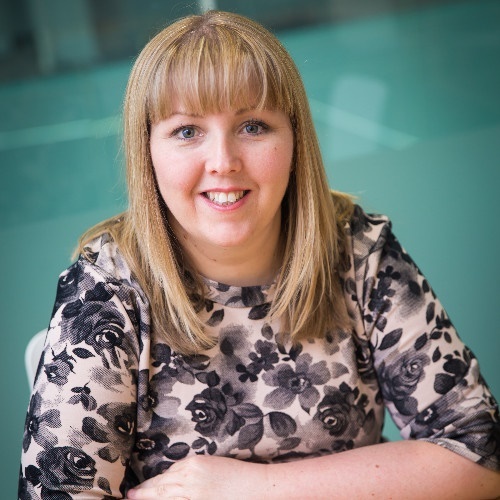 Having graduated from Thames College and completing The Concord Management Development Programme, Michelle Wells began her career managing the Front Office Academy at Thistle Hotels, where she moved to Joint General Manager until 2006. Joining PPHE Hotel Group as General Manager of the Park Plaza Sherlock Holmes London in 2007 before moving to the Park Plaza County Hall in 2014, Michelle was made a Master Innholder in 2016 - a year in which she also moved to Park Plaza Victoria London.